16 oz Mason Jars Wide Mouth packed per 12 pieces. Read more..
Expected delivery date week 16. If your order contains items that are in stock, the entire order will still be sent after new stock arrives. These original Ball 16 oz Mason Jars are freezer safe. Therefore, these jars are ideal to preserve your food even longer! The great quality of the glass as well as the lid make these Mason Jars into the best product for canning food. 16 oz Mason Jars are the ideal size for serving coffee or a sweet dessert such as cheesecake. Because of the see-trough glass you can use different layers to create a luxurious effect. 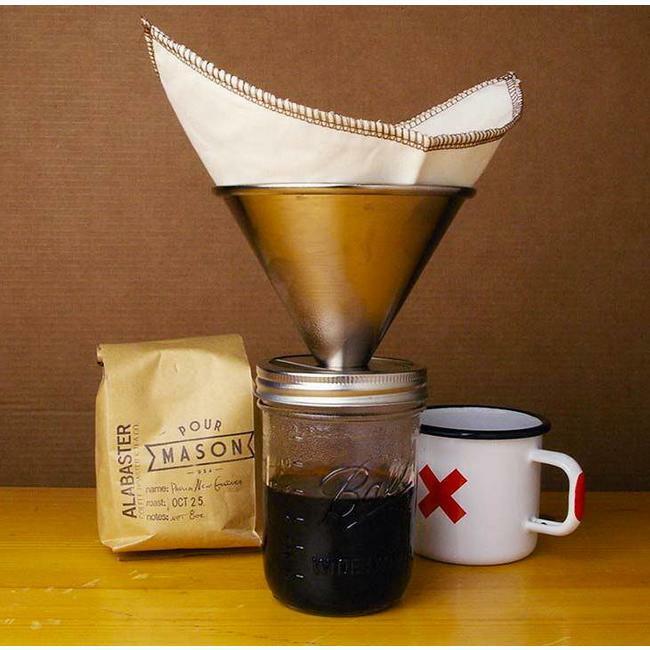 Next to serving food, 16 oz Mason Jars are also great for DIY-projects. For example, create a stylish soap dispenser or storage place for make-up. Looking for more inspiration? Take a look at our Pinterest page! 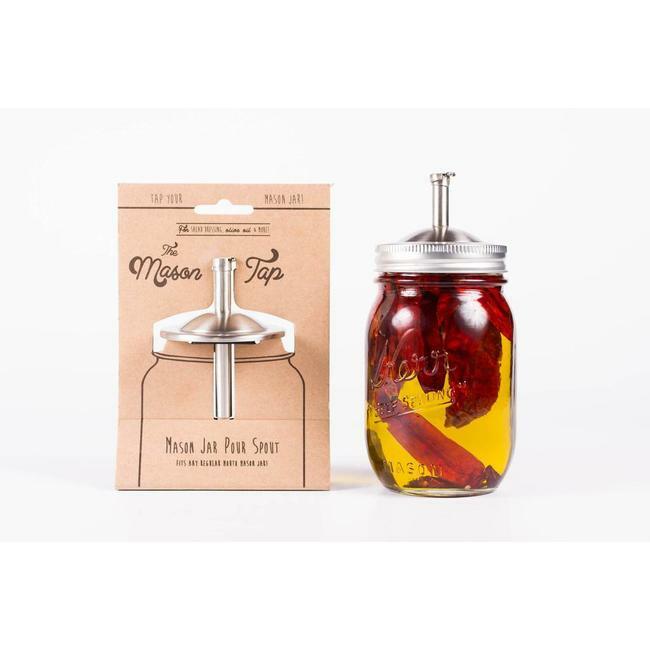 The Mason Jar Tap is a unique pour spout that fits any regul.. Enjoy summer with your favorite cold drinks, smoothies or su..